I search the internet and find that people have posted generous answers to the many mundane questions I have. How nice. I want to be one of those people. So I am going to try to be helpful too, and also offer free business tips. Here is my first business idea I want to put out there: Professional Warming Services. 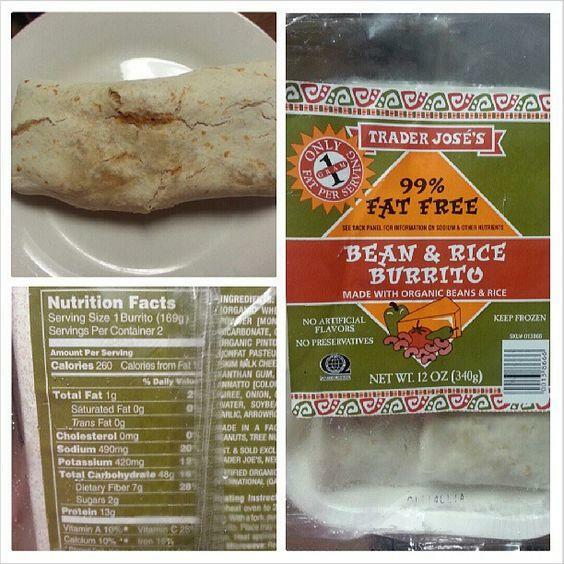 Now I do not claim to be great at warming or toasting, but I know that, on rare occasions, when I heat up my Trader Joes 99% Fat Free Bean Burrito, it tastes magical. For this I might start with 3 minutes in the microwave on high, followed by 12 minutes in the toaster oven at 450 f, and then (and it is very important) a proper cool-down time. Now let’s be honest, I rarely do that. I rarely have that degree of focus and patience. After all, the reason you bought the bean burrito was for convenience. But what if there was a service, embedded here at my workplace, that would offer me, for small fee, a perfectly toasted Trader Joe’s bean burrito every single day. That would have value! Or perhaps it could be a mobile warming and toasting service that would come to a business place in an well-equipped van And Prepare everybody’s frozen lunches to exact specifications. Wouldn’t that be great! So this is my first free business idea that I offer to the Internet, And I promise that if I see it fully realized by somebody or anybody, I will have no resentments …and ask for no credit or recognition for their success. Thank you in advance …I mean you’re welcome in advance!